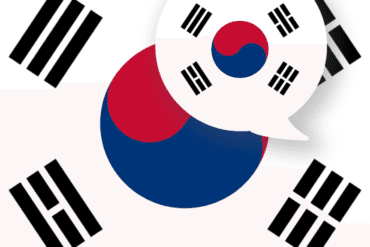 Traditionally, Korean mountains were revered as objects of sacred and religious significance. 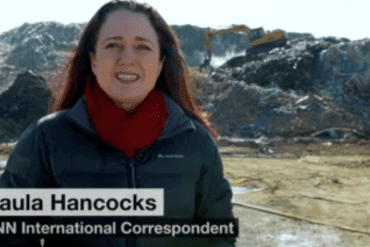 It’s not hard to see why, with a uniquely puckered topography, mountains are a prime component of the Korean landscape and national identity. Whilst Korea may have moved into the modern age, outdoor activities like hiking and rock climbing are still wildly popular! The difficult terrain means that many of Korea’s beautiful mountains have been spared major development so are available for everyone to enjoy. 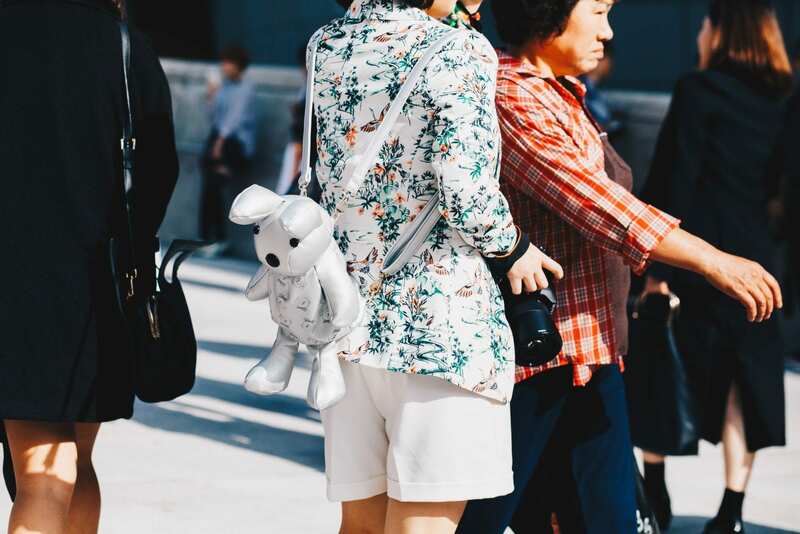 Trails are packed out on weekends, even in winter, with groups of fashionable Koreans clad in hundreds of dollars worth of the latest hiking gear. Facilities such as public restrooms are readily available in most national parks and restaurants usually crowd the mountain base, so while packing snacks is a must on any outdoor adventure, one can often look forward to a gaggle of delicious food options waiting at the end of most treks. 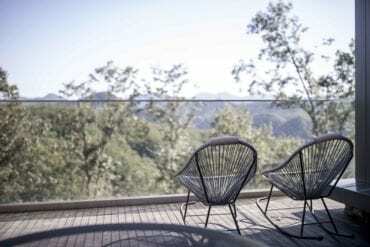 An amazing way to indulge in all four seasons, everyone in Korea can enjoy a slice of wilderness just minutes from their home or venture out further to experience true tranquility. 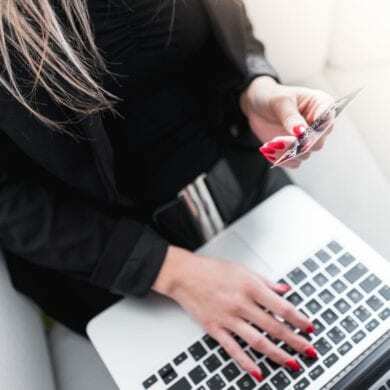 Check out our guide on where to head on your next adventure! 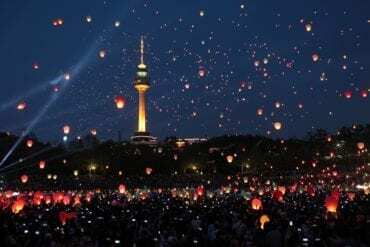 Perhaps Seoul’s most well-known mountain, Namsan is home to the N-Seoul Tower, renowned for it’s beautiful panoramic views of the city. 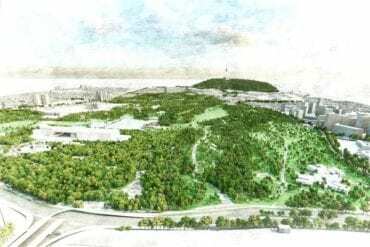 Literally meaning Southern Mountain, Namsan used to be located in the southern boundary of Seoul, and now exists as the central point of the city. 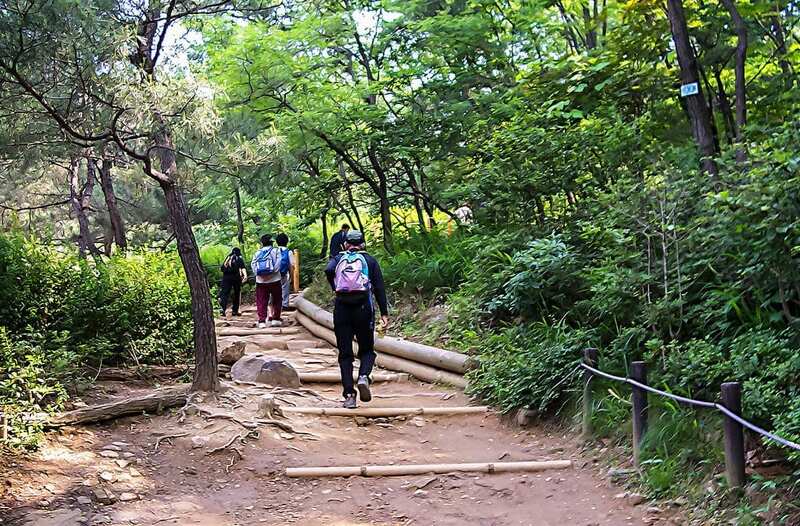 Namsan has plenty of hiking trails all leading up to the peak — with some trails having paved stairways that don’t require hiking equipment. 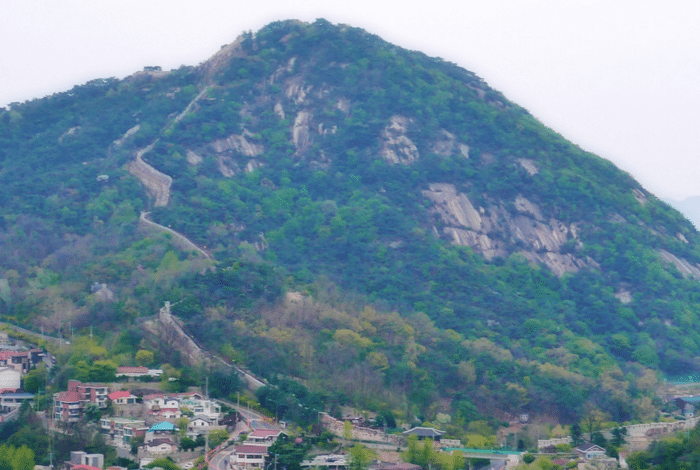 Quite possibly one of Seoul’s most famed and frequented mountain fortresses, Bukhansan has a variety of trails spanning novice to expert skill levels. 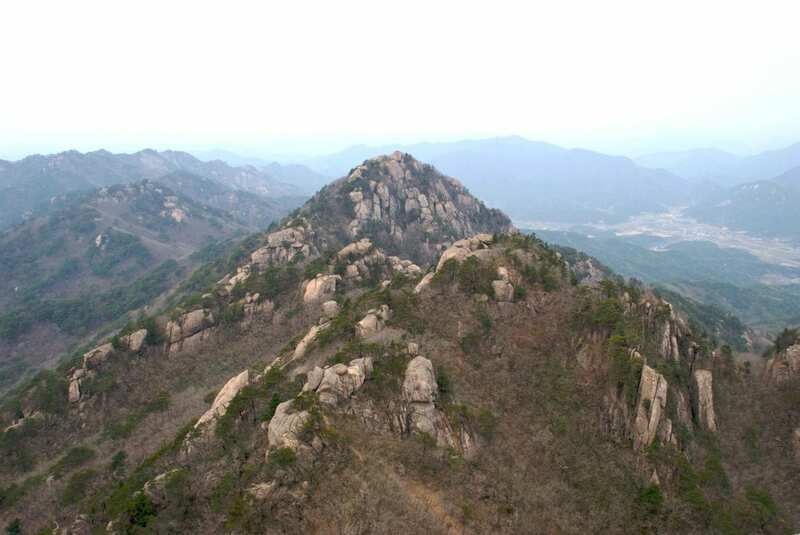 Sometimes referred to as Samgaksan, or Three Horned Mountain, the trio of peaks consist of Mankyeongdae (799 m), Insubong (810 m), and Baegundae (836 m). 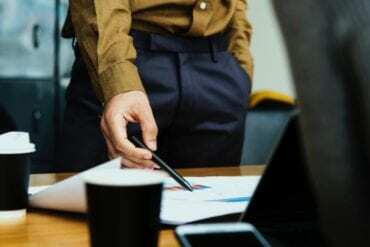 Each peak offers several different trail options and, although they do require a certain amount of physical prowess, can be individually traversed in about four hours. Located in Bukhansan National Park, Dobongsan reaches 739 meters and offers more sunlight coverage, valleys, and stream side trails than its neighboring Samgaksan. The hike is about 10 kilometers and takes about 4-5 hours in its entirety. 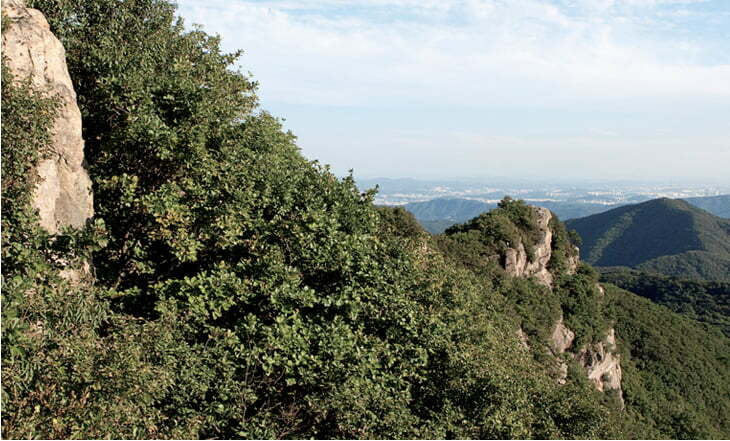 Suraksan’s peak stands at 638 meters and is easily accessible. 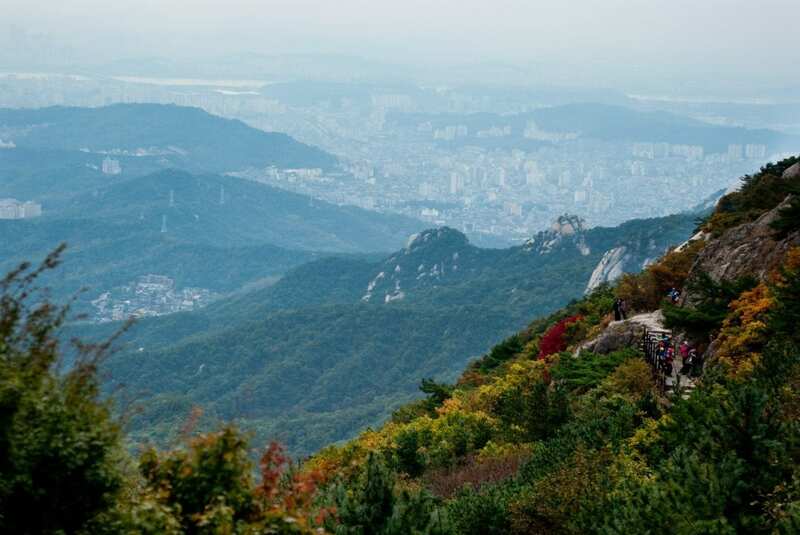 Its trails allow clear views of Seoul, as well as other mountains. Quiet, serene, and peaceful, Suraksan also has unique attractions, like Elephant Rock. A mixture of concrete and dirt paths, wooden stairs, and rock climbing opportunities, Suraksan is perfect for a day hiking trip. Near Seoul Grand Park and Seoul National University, Gwanaksan offers restaurants to enjoy post-hike along with a nice cup of makgeolli. Gwanaksan also boasts barrier-free trails, designed with wheelchairs and prams in mind, the trails consist of boardwalks that maintain mild gradients at most to allow everyone to comfortably enjoy the outdoors. 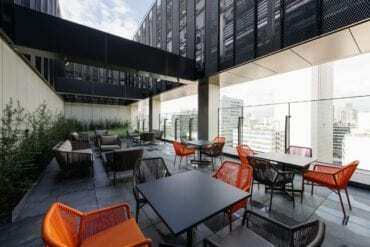 Located near Seoul’s ever evolving Gangnam, Cheonggyesan helps residents rise above modernity and appreciate the simplicity of past generations. 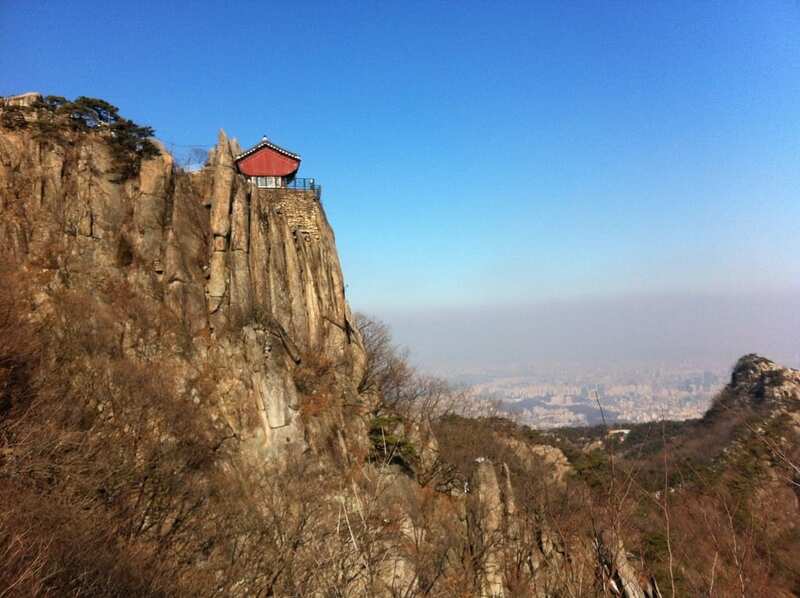 Access this mountain by going to Yangjae Station on orange line 3 and take exit 5. From there jump on bus 8441, 8442, or 4432. 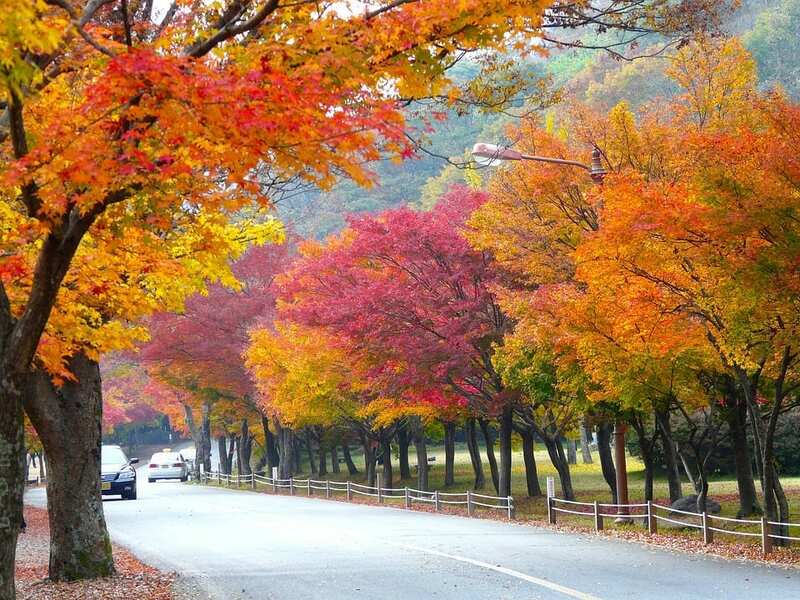 If you’re looking for a more scenic route, Cheonggyesan is perfect for that. Danggogae Station is the northernmost stop on Seoul’s subway line 4 and leaves hikers within walking distance of Buramsan. Summer trekkers can enjoy the power of Buram Falls whereas those seeking cold-weather thrills can brave ice climbing during the winter months. 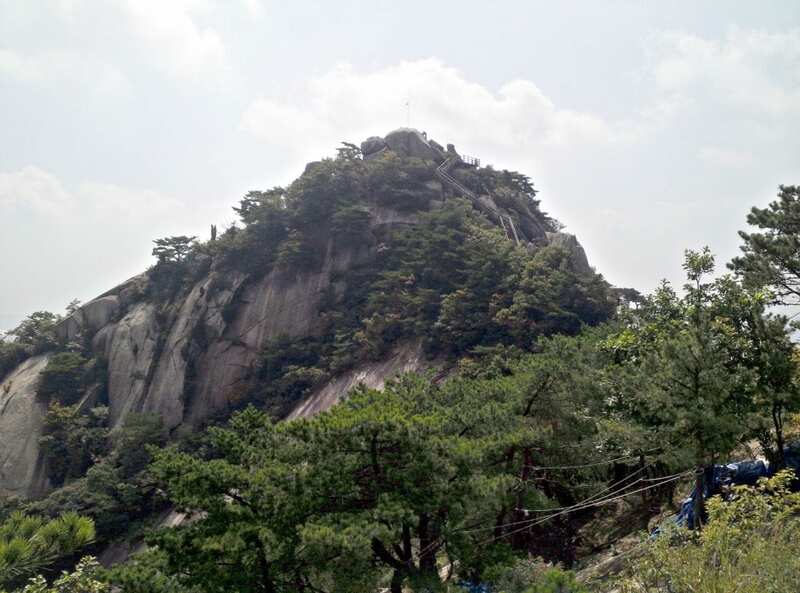 This is a particularly interesting mountain as public access was prohibited until just recently because of its location in direct proximity to the Blue House (the president’s residence). Thanks to hikers being forbidden access for nearly four decades, nature has been preserved on this mountain like few others in Korea. Be sure to make reservations at least one week in advance. Following suit with Seoul’s granite-faced theme, Achasan is not a shy mountain and has numerous single track, technical trails to prove it. Though the peak is just 203m in height, Achasan houses unique fortress ruins, ancient tombs, and stone pagodas. Achasan Station can be reached via subway line 5. 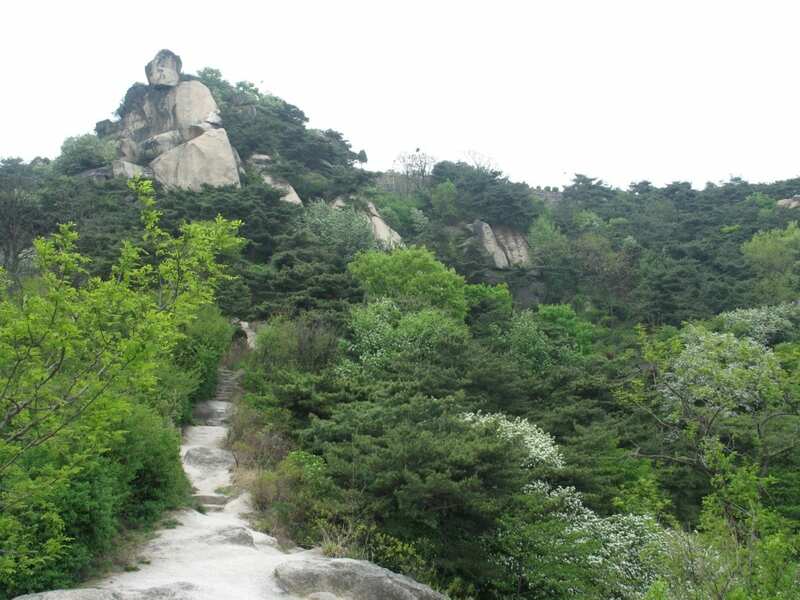 Inwangsan is another modest mountain but ideal for a solitary stride or for a leisurely promenade with good company. 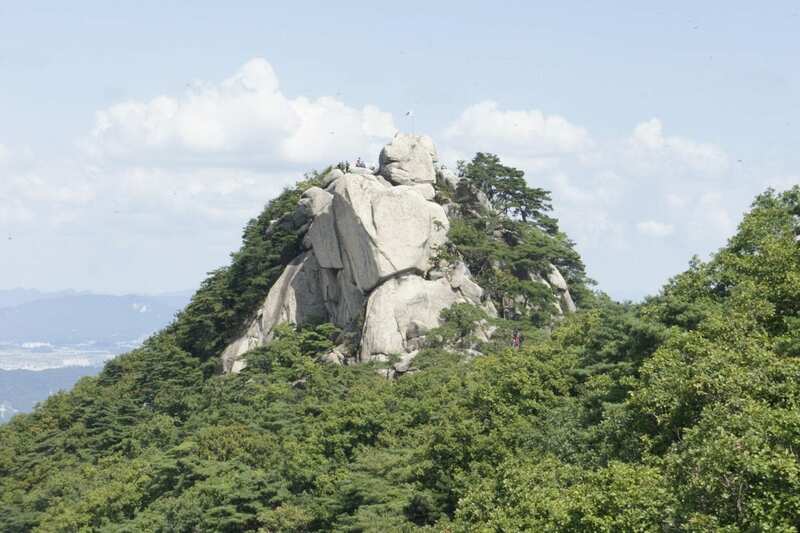 The granite peaks here are said to have motivated many past Korean artists. At 338 meters, its inspirational views can be achieved in the brevity of a short afternoon hike. 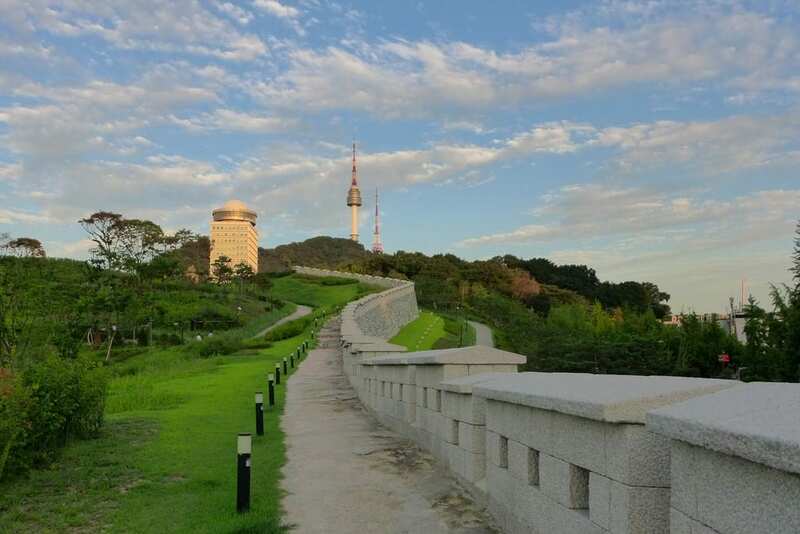 Inwangsan is a great place to see all of Seoul’s landmarks like N-Seoul Tower and the Han river via incredible 360 degree sweeping views. 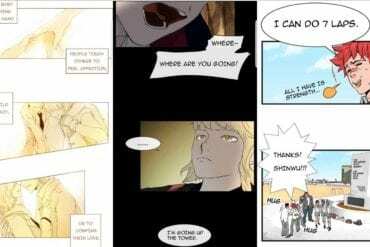 To reach the mountain, take subway line 3 to Dongnimmun Station, exit 2. Outside of Seoul, the Korean landscape is dotted with incredible peaks, some of which are easily accessible from larger cities, while others are more remote. 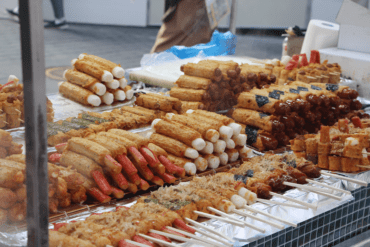 Chiaksan means “pheasant mountain” and was named for a local legend in which a villager who was wandering through the mountain’s ancient forest came upon a pheasant being devoured by a snake. The villager saved the pheasant and was later helped by the pheasant in return when he himself came into strife. 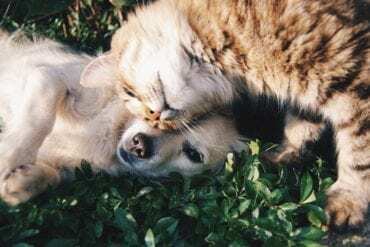 See if you might find your own animal guardian on one of the many easy hikes the mountain offers! 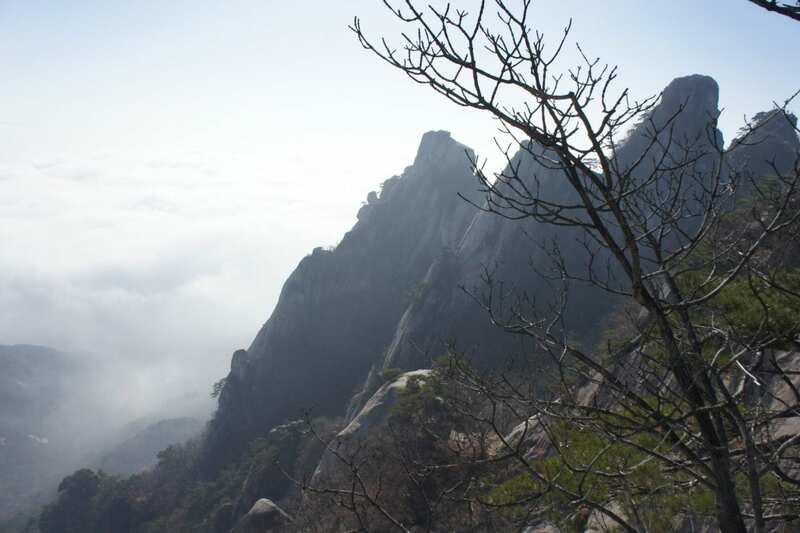 One of the three sacred mountains of Korea, Taebaeksan has a breathtaking view that is perfect for watching the sunrise or sunset, which can be seen from the mountain’s peak – weather permitting! 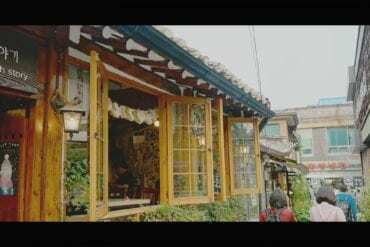 Jirisan spans an impressive three provinces and five cities, which comprise 10 famous temples, as well as twenty summits and valleys. 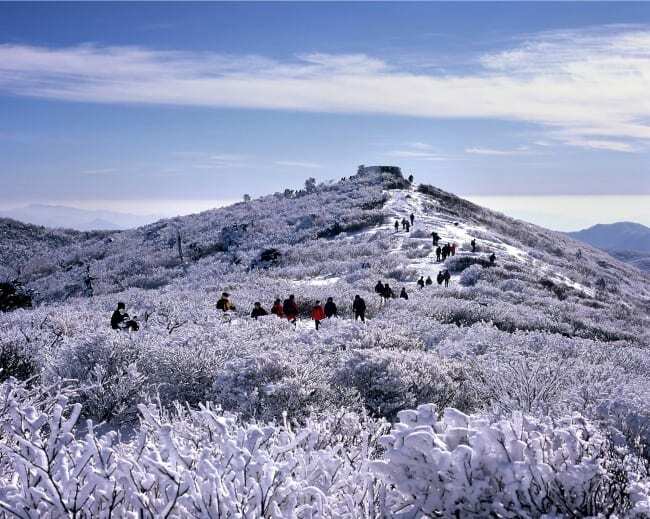 The main peak, Cheonwangbong Peak, is 1,915 meters above sea level and is known as the “pillar to heaven”. 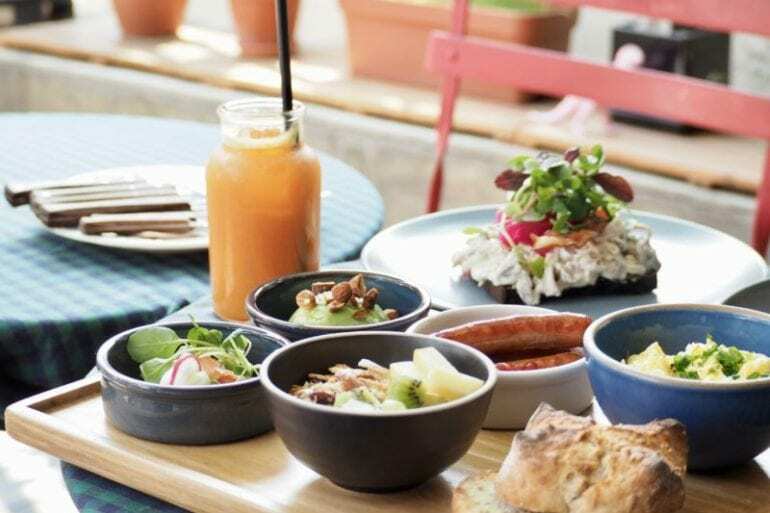 The park is also famous as the first place in Korea to cultivate tea, and visitors are are able to sample herbal medicine and teas that are still cultivated in the area. 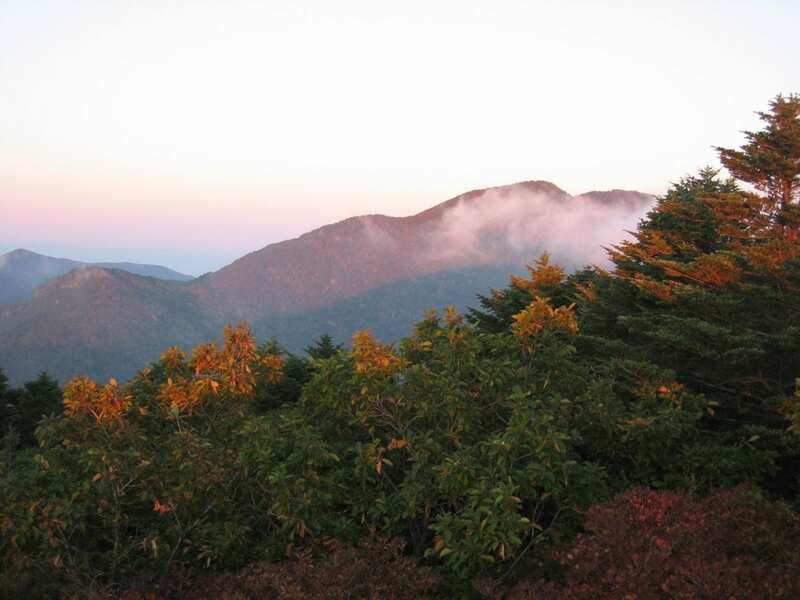 Naejangsan is hailed as one of the best mountains in Korea for seeing autumn foliage. 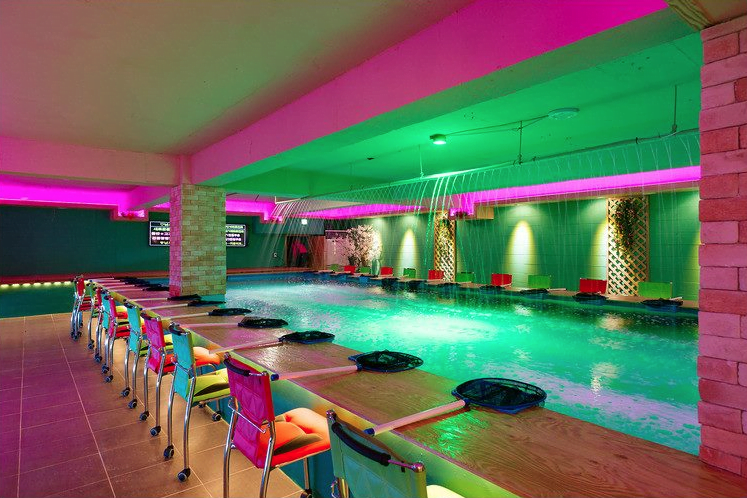 A year round spectacle, the park captures all four Korean seasons with snow in winter, blazing greenery in summer, and in spring, the mountain comes alive with azaleas and cherry blossoms. 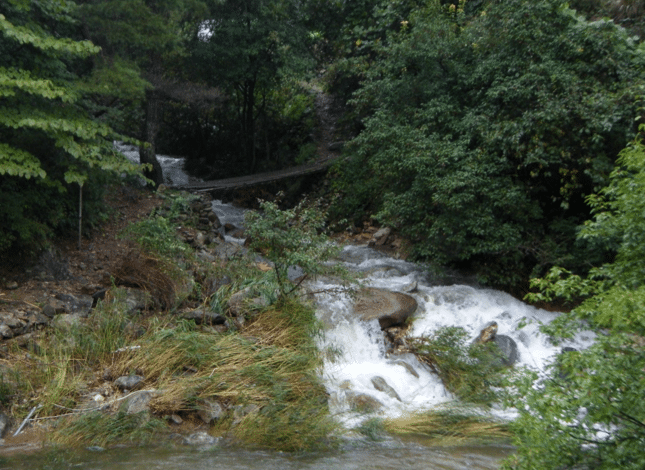 The park boasts beautiful waterfalls cascading from cliffs, as well as valleys, streams and temples. One of Jeju’s seminal landmarks, the crater lakes of Hallasan’s peak are a must-do on the island. A relatively easy trail to hike with well marked paths, the 10km trip is possible to complete in a day hike. A favorite amongst scientists and researchers, the mountain is famous for its “vertical ecosystem” – a result of the scale and variation of temperatures along the mountain side that results in over 1,800 kinds of plants and 4,000 species of animals (3,300 of which are insects) inhabiting the mountain and its various environments. While Juwangsan may be the smallest national park in Korea, it’s still worth the trip in our opinion! With temples, bridges, a fortress, caves, waterfalls and a relatively easy incline, Mt. 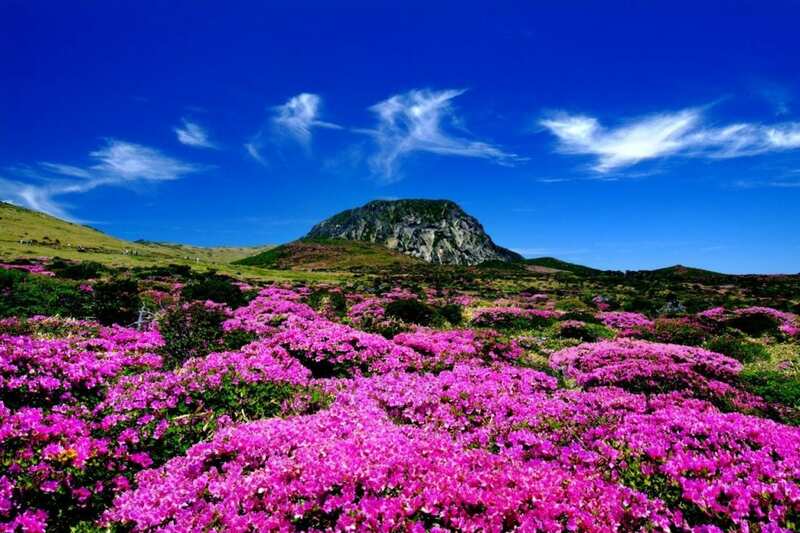 Juwangsan provides pleasant walks in beautiful scenery. 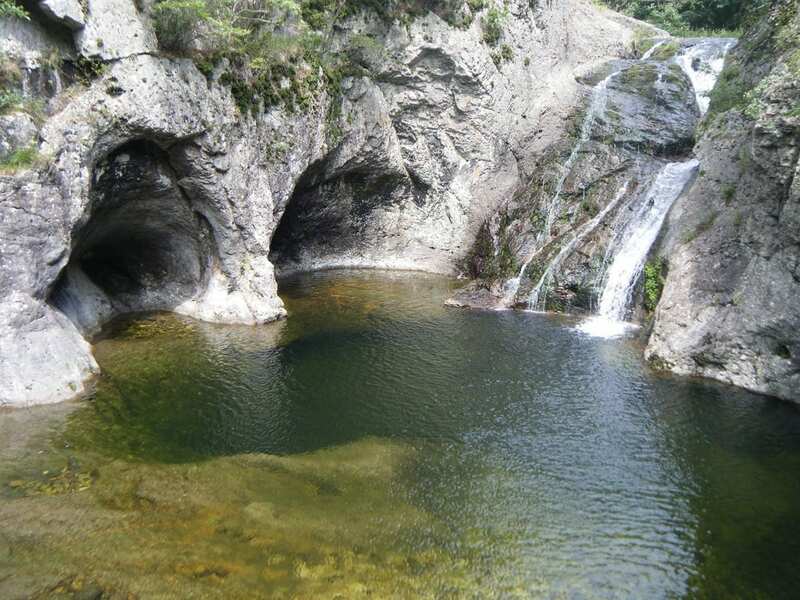 The area also boasts the Dalgimul Mineral Spring in the Goenae mid-stream. Songnisan harbors both a bountiful natural environment and some of Korea’s most noteworthy buddhist sites. 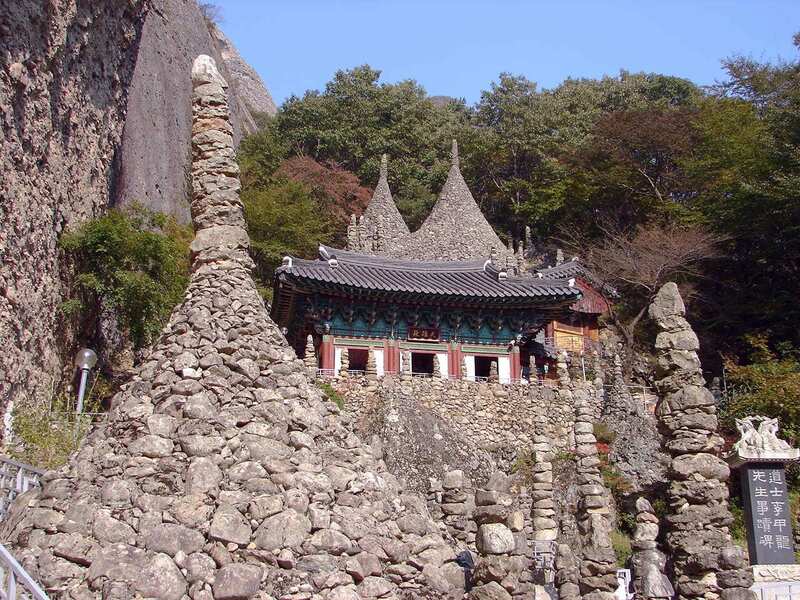 Residing in the national park is one of the largest buddhist temples in Korea, Beopusa temple, and the Maaeyeoraeuisang (seated buddha) engraved on a rock face. 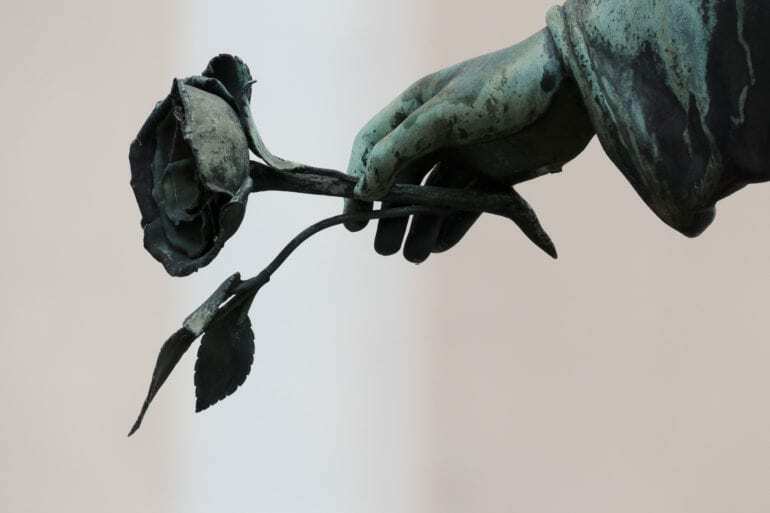 Whilst the figure has weathered with the years, it’s still an impressive relic. Residing by the temple is Cheongdongmireukbul — one of the largest Buddha statues in the world. Yet another mountain famous for its autumn colors, Seoraksan is the tallest mountain in the Taebaek mountain range and the third highest mountain in Korea. Located near to Sokcho, the main entrance to the national park is an easy day trip from the seaside town. 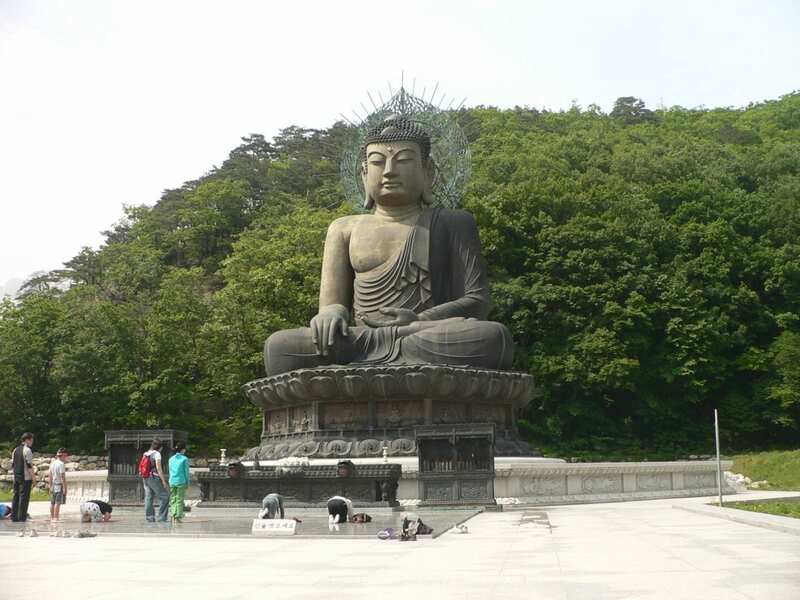 Seoraksan boasts incredible waterfalls, temples, bridges, and a giant Buddha statue. 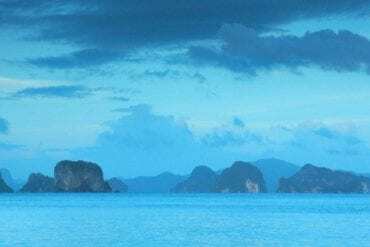 Bountiful in both flora and fauna, Maisan is also deeply steeped in legend and mystery. The major tourist site, located on the South side of the mountain, is the Tapsa Temple, surrounded by 80 stone pagodas. The pagodas are a source of great mystery as, allegedly, no matter how bad the weather, the pagodas never sway or fall. 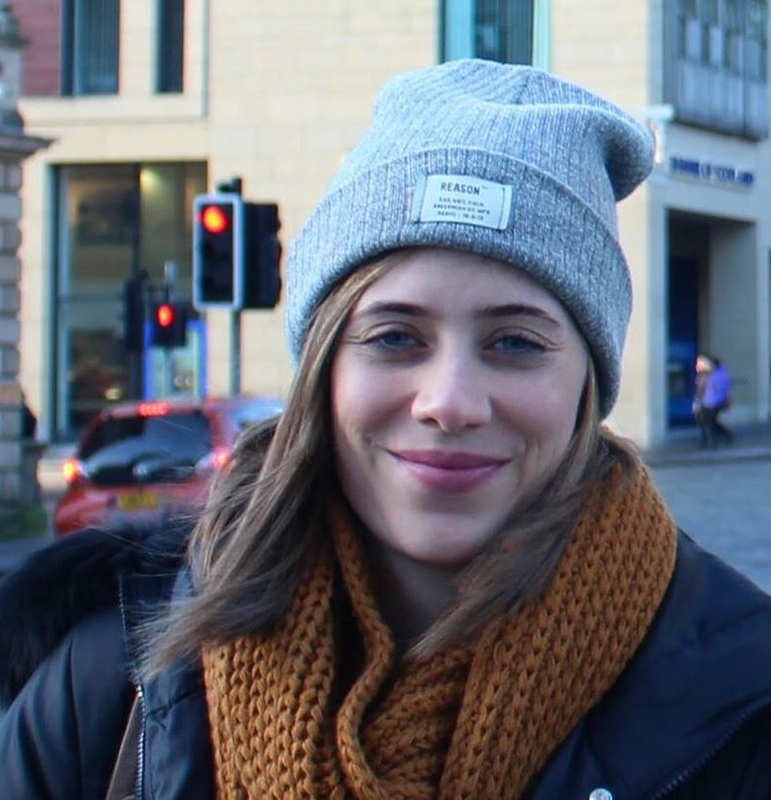 Likewise, locals says that when you put water in a bowl during winter, the water freezes into a pole reaching skywards. No one can explain it, and while we haven’t tested it ourselves, there’s plenty of photographs around the mountain base as serving as “proof’.